TME's offer has been enriched by new PPW and PPS series single-channel programmable power supply units from TWINTEX. 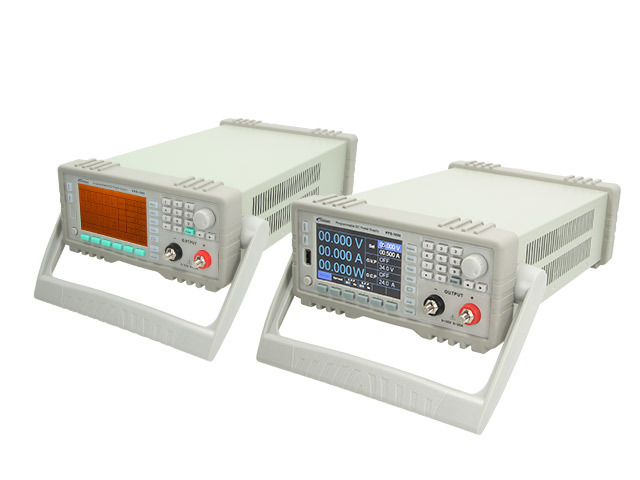 These power supply units are characterised by their high accuracy of readings (+/-0.03%), high signal resolution of 1mV and 1mA, and high power: 600–900W. Their large (4.3”) displays, made with LCD (in PPW series) or TFT (in PPS series) technology, allow for simultaneous reading of three parameters. Extensive programming options and a wide range of automatic settings significantly speed up work with these PSUs. – smart cooling system ensuring silent operation.